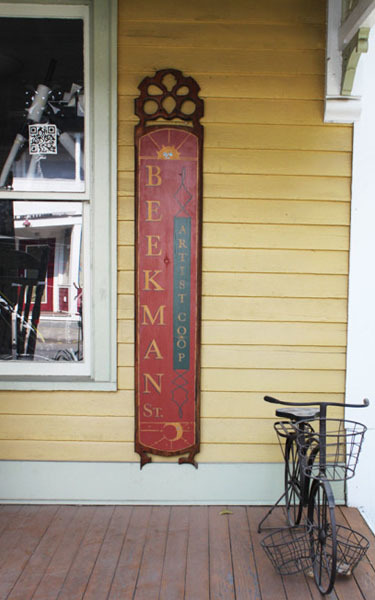 Located at 79 Beekman Street, in the heart of Saratoga’s Art District, the Beekman Artists Studio provides studio space for area painters, sculptors, and potters. The creative energy and interaction among Studio artists inspires us to embrace new ideas, take risks and produce original new work. 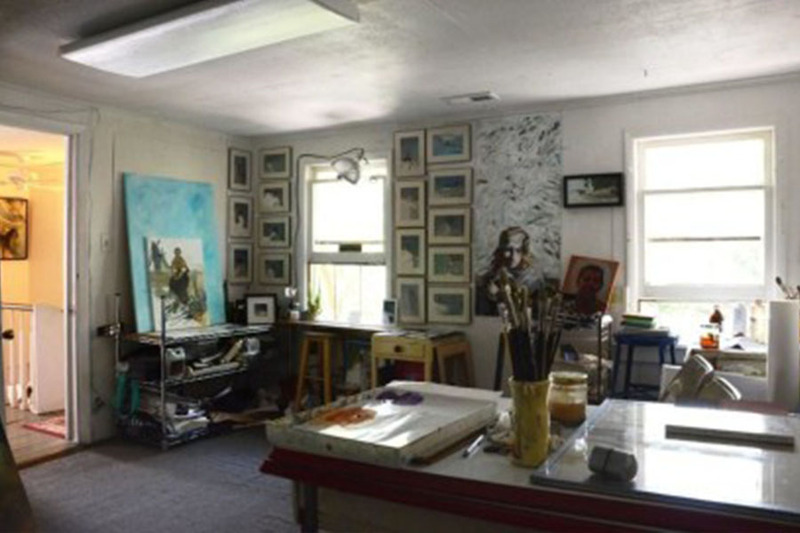 Artists studios are open to the public every other Friday during the summer or by appointment. Come and meet the artists. 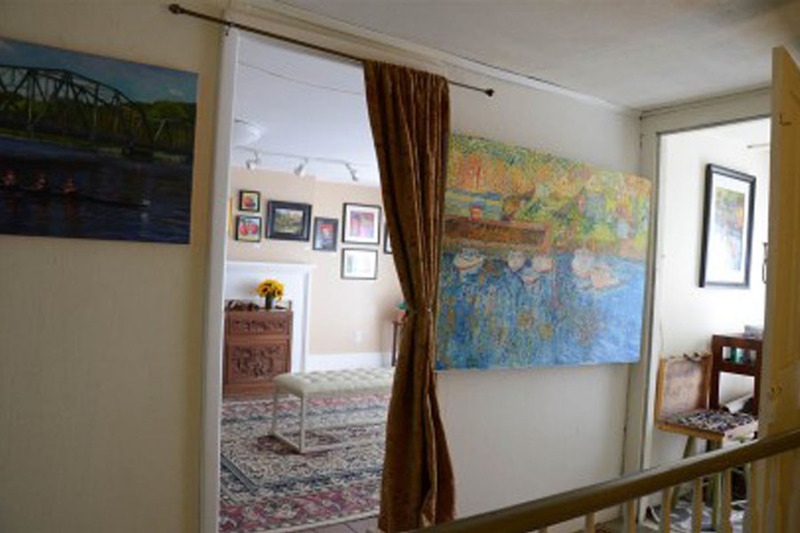 Tour our work-spaces, and buy original art directly from us. 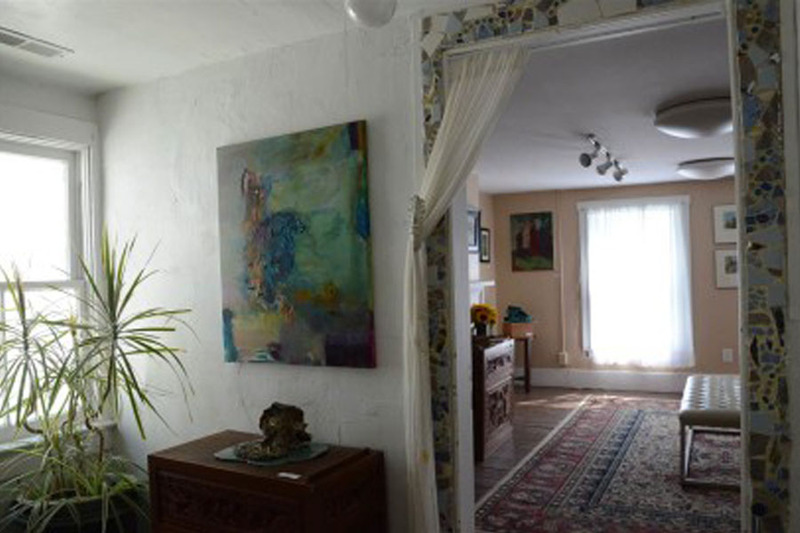 Studio spaces for clay artists and painters are available now from $50 per month.